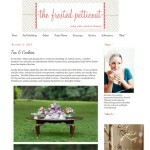 Featured on The Frosted Petticoat! 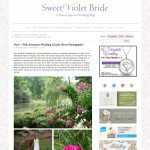 Featured on Sweet Violet Bride! I am so excited to have Amy and Scott’s beautiful JMU arboretum wedding featured on Sweet Violet Bride, a nature inspired wedding blog! 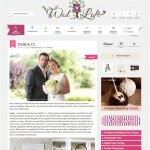 You can click here to see this featured wedding. 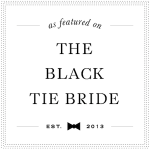 Thank you Naomi, Heather and Jordan for featuring this wedding on your lovely blog! 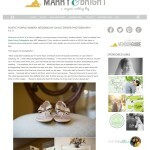 Featured on Marry & Bright! 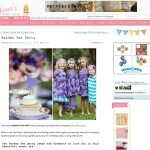 Featured on Kara’s Party Ideas!